NEW ORLEANS - December 21, 2012- New Orleans is celebrating the 2012 holiday season with four more honors and awards from leisure travel websites, publications and search engines. 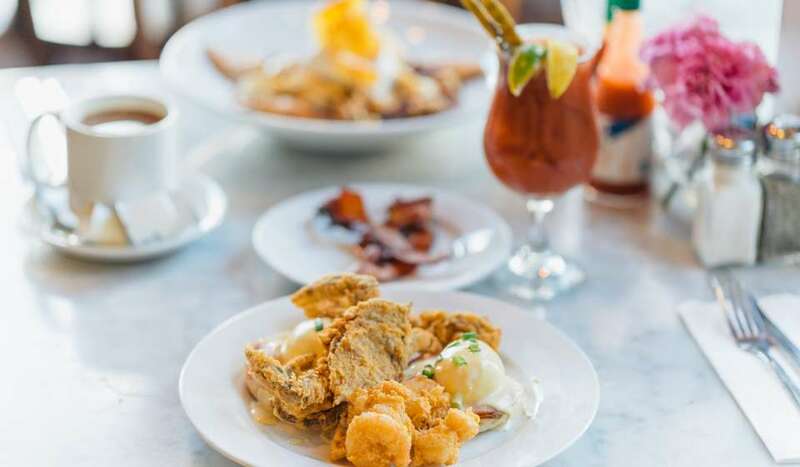 This tops off a year of unprecedented international acclaim from travelers, where 21 awards were presented to New Orleans, including a World Tourism Award and a Top Ten City Award from Conde Nast Traveler. New Orleans was also named the best city for shopping by Travel + Leisure magazine and one of the most affordable cities in the U.S. by TripAdvisor. Travel + Leisure magazine named New Orleans the number one city to visit for a New Year&apos;s Eve vacation. The ranking was one of many honors received by the city from Travel + Leisure&apos;s "America&apos;s Favorite Cities" list. Winners are chosen by subscribers of the magazine, who are issued the list of categories annually via the website. The list was published in November 2012. 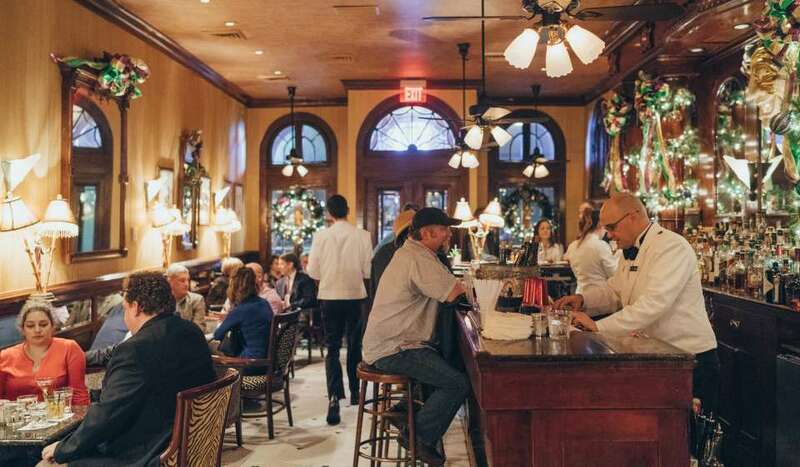 Away.com, a division of Orbitz.com, named New Orleans a top holiday getaway for foodies, citing traditional Reveillon dinners as one of the top distinctions between New Orleans and other American cities. The article, published in November 2012 by Jennifer Maltba Seabolt, also mentioned caroling at Jackson Square, cooking demonstrations and gospel brunches as activities well worth visiting. These events are hallmarks of Christmas New Orleans Style, a month of concerts, Reveillon dinners and festive holiday events. In addition to holiday accolades, New Orleans was named one of the world&apos;s eight most romantic cities by CNN Travel. The list was published to CNN&apos;s website on December 17 by CNN travel writer Jordan Burchette, and featured exotic international destinations such as Moscow, Barcelona, Havana and Amsterdam. 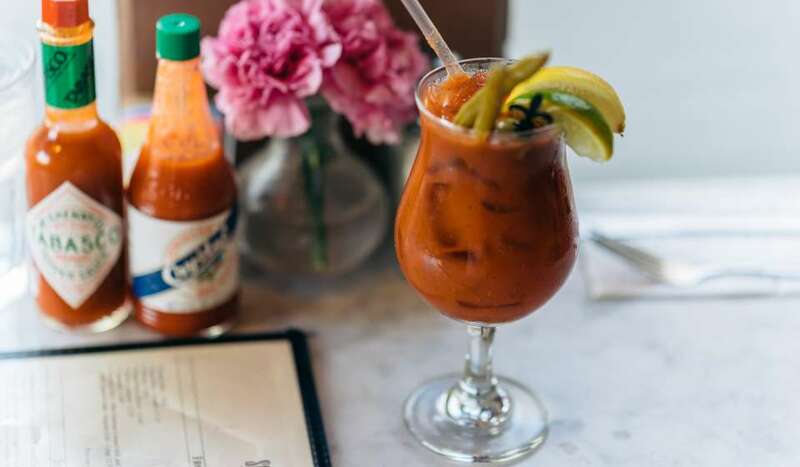 New Orleans was the only American city featured in the article, which spoke to the charm of the Mississippi River, the French Quarter and the Garden District. New Orleans was also recognized by Yahoo!, which released their annual tally of top destination searches earlier this month. 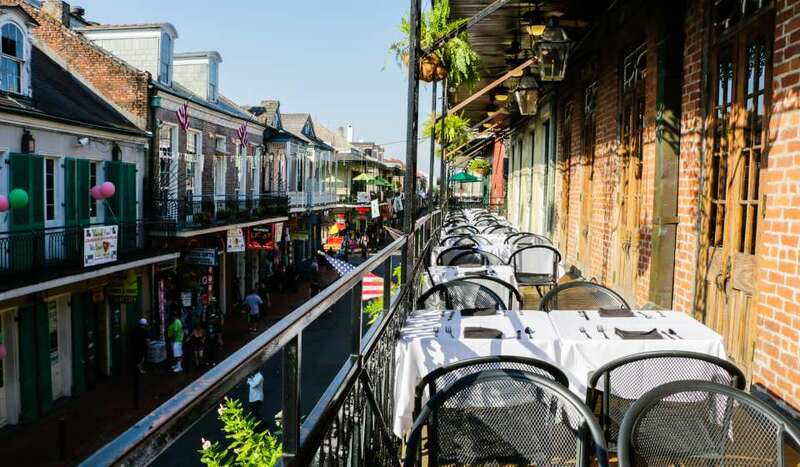 Users of the popular website have given New Orleans a top ten spot on the list for 2012 alongside London, Hong Kong and Dubai. The New Orleans Convention & Visitors Bureau is a nationally accredited, 1,100-member destination marketing organization and the largest and most successful private economic development corporation in Louisiana. The CVB and its members influence thousands of decision-makers and millions of visitors to choose New Orleans through direct sales, marketing, public relations, branding and visitor services at our New Orleans headquarters and offices in Washington, D.C., New York, Chicago, Phoenix and five foreign countries. 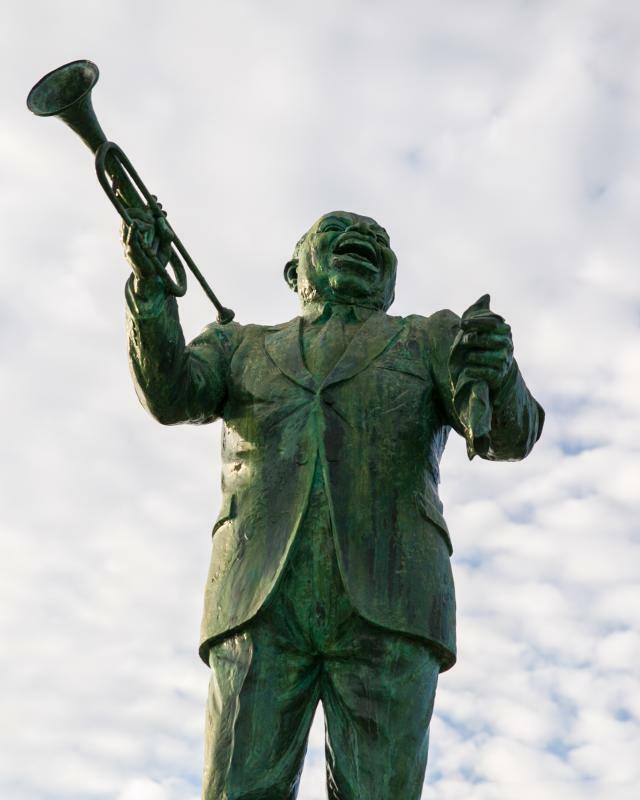 Consistently recognized as one of the top five CVBs in the country, the New Orleans CVB is celebrating its 52nd anniversary in 2012. For more information, please visit www.neworleanscvb.com.